Successfully Added 1.06 inch Color Touch Screen Fitness Bracelet Support iOS 7.0+ Android 4.3 + BT 4.0 IP67 Smart Watch Black to your Shopping Cart. Color Touch Screen--One tap to light up screen and scan main menu. 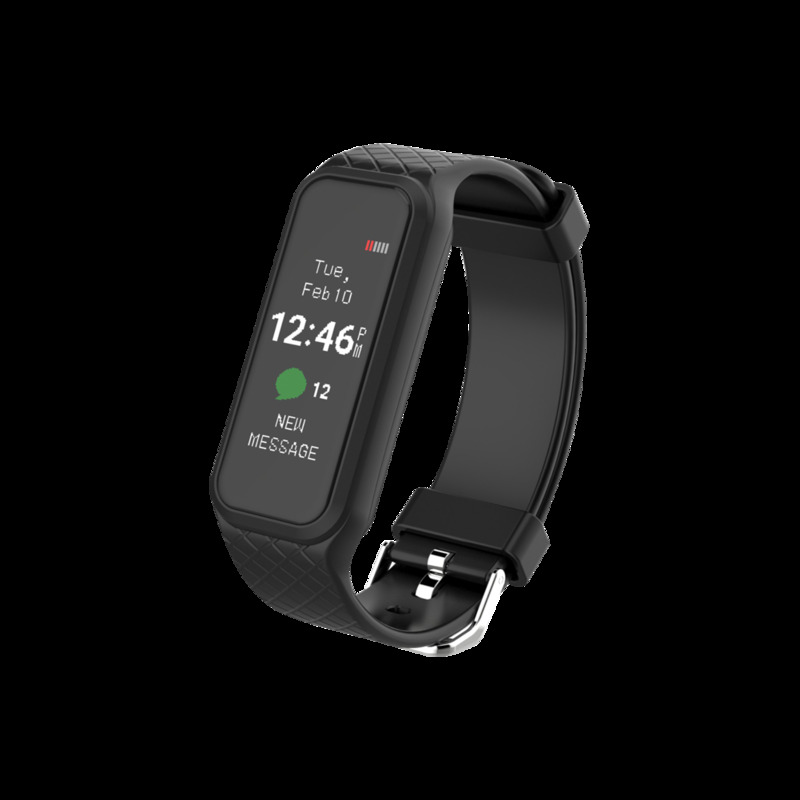 Heart Rate Monitor--Set heart rate alarm in APP,do health managment by yourself,it will alarm to remind,when HR is over high or over low. 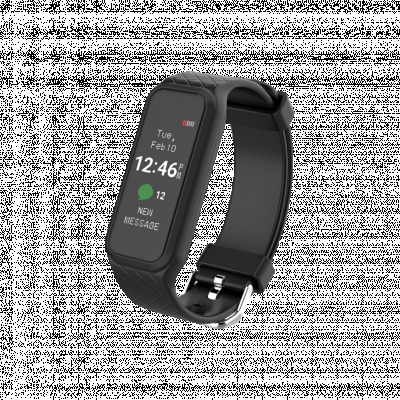 An-ti Lost--It will automatically alarm when bracelet is more than 10m from mobile phone device.